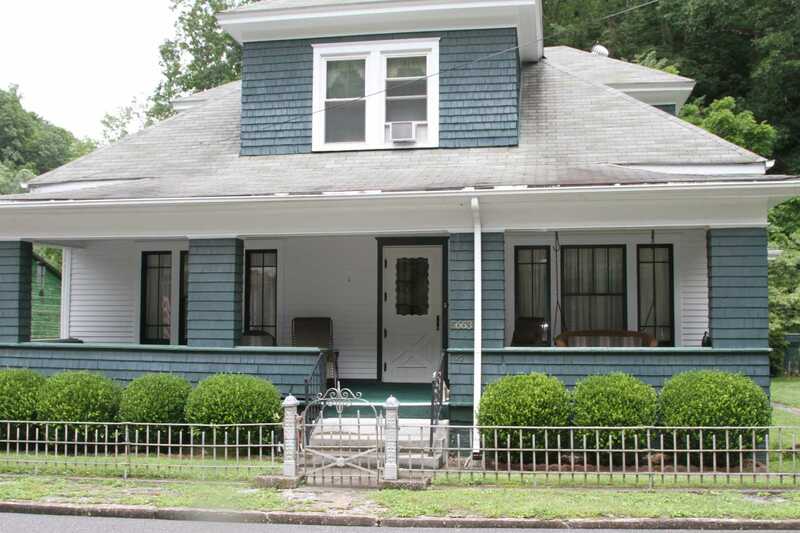 Come and stay in the most historic home in Ashland, West Virginia. The house was built for the Ashland Coal and Coke medical doctor in 1920. My grandparents purchased the house in 1965 after Dr. Torregrosa died and they have lived there for 52 years. We spent every summer in this house and loved spending time in the beautiful mountains that surround it, so we purchased the house to keep it in the family. Now you can share the same experiences! Our home features lodging to accommodate 20 guests. We have the cleanest, most updated (with WIFI) house in Ashland at very reasonable rates! We are located 1/4 mile from the trail head and 20 yards away from the recently updated Ashland Company Store! Book now for an unforgettable ATV adventure!